The Horoscope Tarot spread (also known as the Zodiac spread) covers every aspect of life because it is based on the Wheel of the Zodiac and the 12 houses. Every card in the tarot deck relates to astrology and the horoscope plays a major role in the interpretation of the cards and the meanings in tarot. There is no denying that astrology and tarot are deeply intertwined both philosophies consult the astral world for guidance. This greatly helps the reader to unlock the mythical power of the astral world. 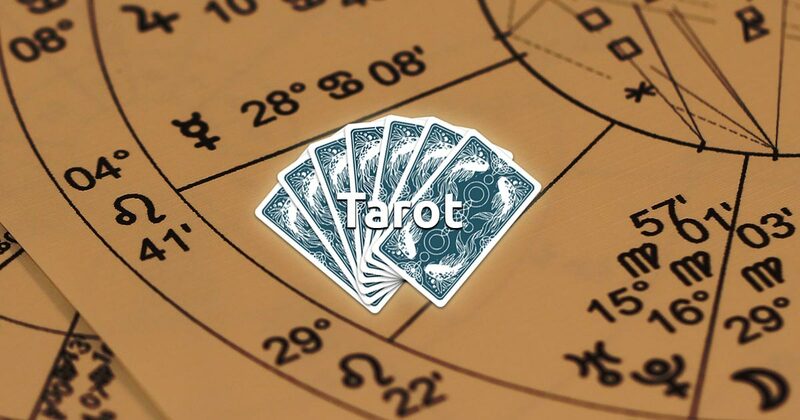 Combining astrology and tarot reading will help you do a full analysis of your path and receive detailed information about the current state of all present situations. Select 12 cards and start your free reading session!